John Jacob Astor arranged for two expeditions to support the development of Astoria on the Pacific Coast; one by sea and one overland. On the return trek of the overland party to escape from warring Indians they unexpectedly found a secret passage trail through the Rocky Mountains in November 1812. The Missouri Fur Company was formed by Chouteau, Clark and others earlier in February. It was later their intentions to expand the fur trade westward through the Rocky Mountains. and exploit the secret of South Pass. The town of Independence was formed in 1827 with an alliance of merchants engaged in the trade with Indians and trappers along the upper Missouri River and the Platte Rivers, also the merchant caravans to Santa Fe. 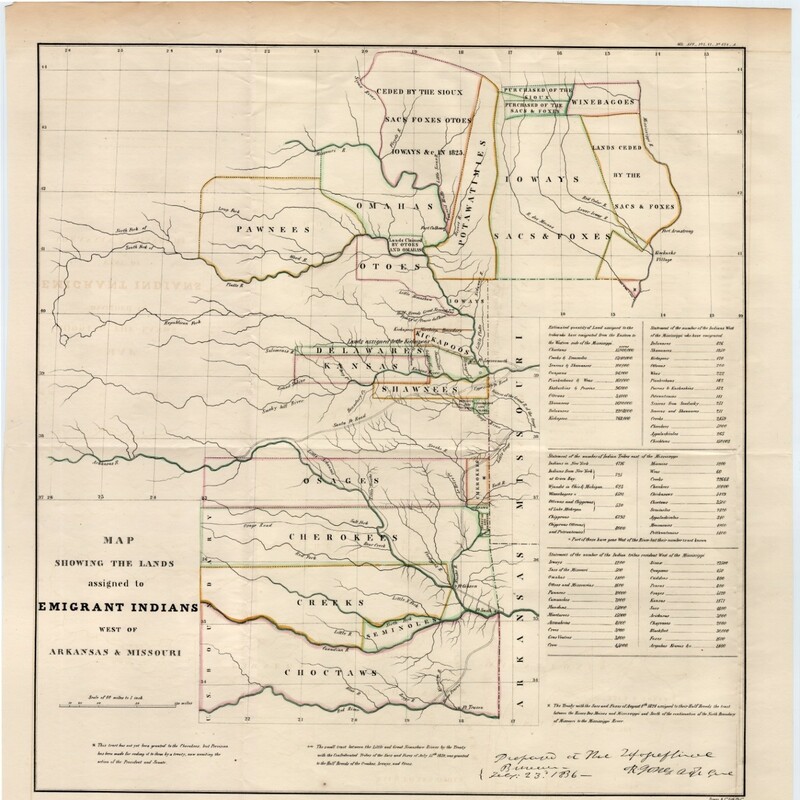 Due to the Indian Relocation Act of 1830 many eastern tribes were transplanted near the Jackson County border thereby broadening the merchant trade base. The elders continued teaching and several of the Indians were desirous to learn more. Copies of the Book of Mormon were distributed and gratefully received. When news of their preaching became to government leaders, they were ordered to leave until they had permission from General William Clark, Superintendent of Indian Affairs in St. Louis, to return. Heeding their instructions, Elder Cowdery wrote to General Clark on February 14, 1831. In the letter, Elder Cowdery reported it was their intent to establish schools for the Indians as others were, but would not interfere with any other Mission established to teach the Indians. Superintendent William Clark apparently chose not to reply to their request. [v] A capable administrator, Clark simply filed the two letters he had received from Cowdery and Cummins. 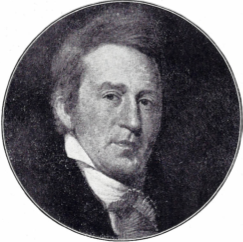 The Indian Agent, Richard Cummins joined with Lilburn Boggs, Samuel Owens, and others in an association named the “Secret Constitution”. They became fearful of Mormon intrusion into their trade monopoly pursuits on the Santa Fe Trail and the Upper Missouri and Platte River regions. The old settlers were opposed to the Moromon’s religious beliefs, cultural differences and political strengths. The original of Cowdery’s letter to William Clark is at the Church History Library. This map illustrates the magnitude of the future Indian trade and Santa Fe commerce for Jackson County merchants. Due to the Law of Consecration, they couldn’t compete with the Mormons. [vii] Louis Cortambert, The Bulletin: Missouri Historical Society April 1963, 207 -209. From the contemporary account given by the Frenchman Louis Cortambert in his article, “Journey to the Land of the Osages 1835-1836”.